Calling all Singers, Songwriters, Producers, Promoters, Publicists, Radio DJs, Managers, Booking Agents, Record Label Owners, and all other music Practitioners. Are you getting paid like you think you should? Do you have the basic information you need to ensure your success or is lack of information holding you back? Don’t miss Who Mash Up Reggae – Part 5: What You Don’t Know Could Hurt You, when business and music industry executive, Christina Grand, COO and Director of Operations at The Worldwide Reggae Music and Entertainment Embassy Limited, will share her experience and her insights into how lack of information has helped to mash up the reggae industry and what you can do about it. 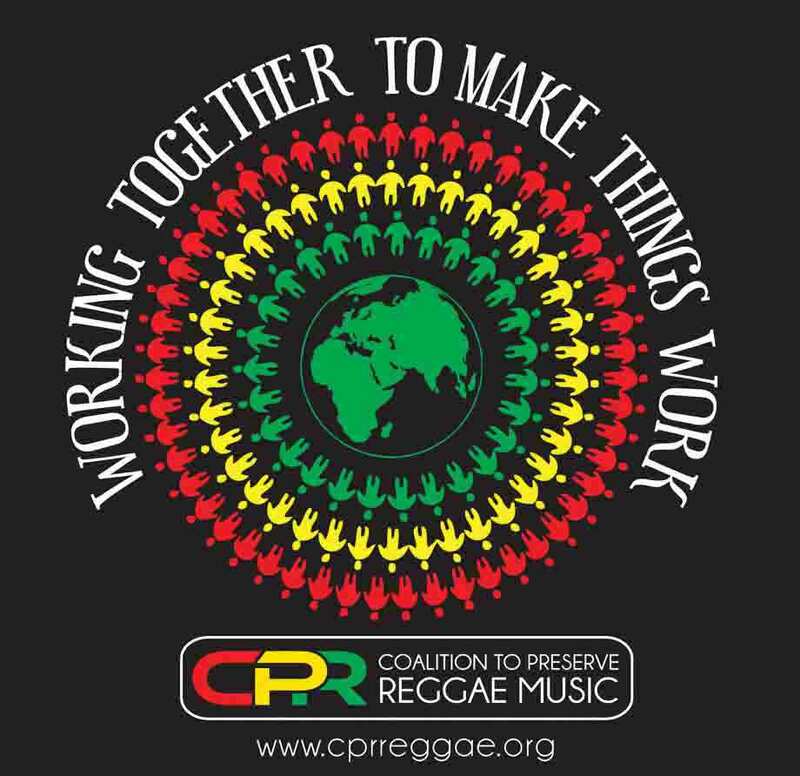 This forum will lay the groundwork for groundbreaking Reggae Embassy training scheduled for New York in the fall. Don’t miss this important forum. Click on the image above for more details.